When Florence returned to Britain she was a heroine. She had songs written about her because of her good works and was given many awards including one from Queen Victoria. She continued to write many letters which would put pressure on important people to change hospitals for the better. For example, she set up a training school for nurses at St Thomas' Hospital in London in 1860. 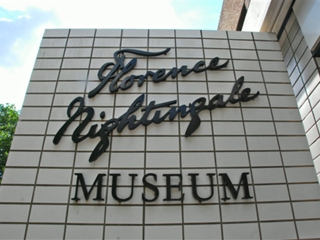 Florence died at the age of 90, but people still remember her because she has a museum about her life and her picture is seen on some medals and stamps.